InflatableÂ archery targetÂ is one of the interesting sport toys for games. It not only suit for kids but also adults.We also sellÂ Â inflatable climbing wall, inflatable soccer kick, human table football,Â inflatable hose hockey,Â which is very exciting for fun. 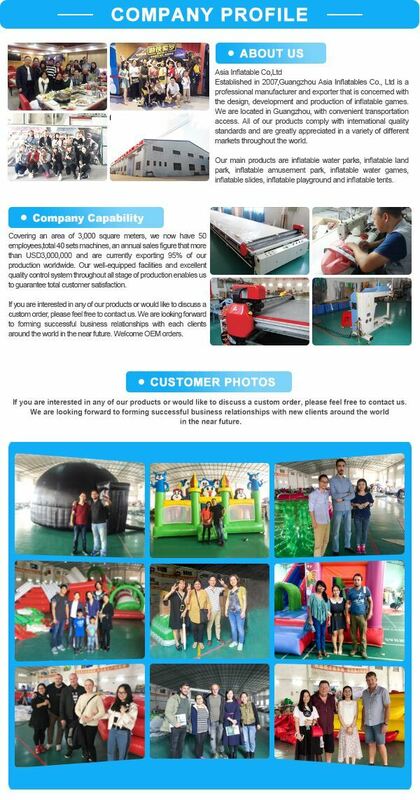 Asia Â Inflatable is a professional manufacturer in China, our factory own over 12 years design and production team , do not hesitate toÂ contact us! 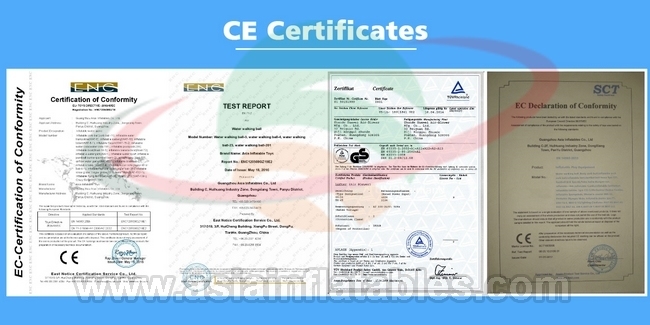 The blower include CE/ULÂ as per clients' requirement. 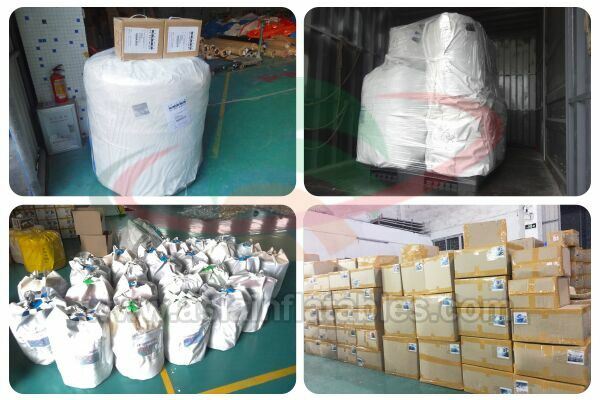 We use the clear PVCÂ bags package and then put it in carton or use the pvc tarpaulin bags directly. A.Â SpreadÂ the itemÂ on the smooth groundÂ (not sharp things), and install to the place where you plan to install. C.Â Once inflated make sure you immediately put the pressure relief cap on so that no extra air escapes. D.Â Then check it to keep the item stable. A. If soaked in the rain, product should be spread out and air dry before repacking and storing. Guangzhou AsiaÂ Inflatable Co., Ltd. is a leading manufacturer and seller of inflatable products for children and adults, including inflatable bouncer castles, slides, fun cities, sport games, tents, advertising products, etc. We have about 3000 square meters factory facility and there are half an hour drive from China Canton Fair. 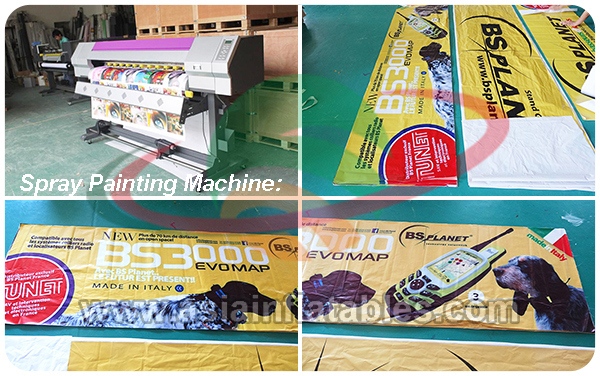 You're welcomed to visit us our factory when you come to China. A:Â It is the customer who pays for the shipping. The prices in our catalog are only for our merchandise. We do, however, receive on average an 80% discount from the shipping companies we work with, which we pass on to our customers. Q:Â Can we customize the units with our choice of colors? Q:Â How long will it take to make any of these inflatables if they are not in stock? A:Â The regular bounce houses usually take 3-4 days, combos take 3-4 days, and much larger items like water slides and inflatable obstacle courses can take anywhere from 3-6 days. Custom made orders take about 6-10 days, depending on the style, size and structure. A:Â We accept all kinds of inflatable custom made orders. Any questions, please feel free to contact us !